Silence... And A Child | Gaurav Jagwani | OK Listen! 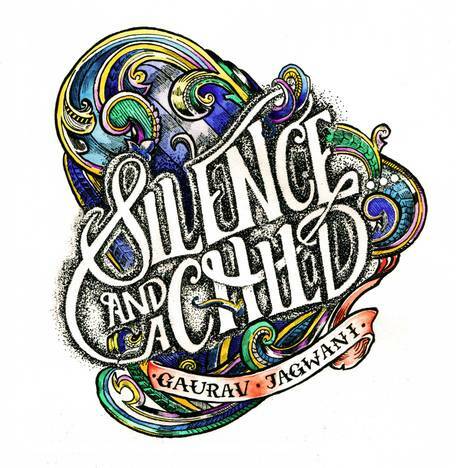 Silence... And A Child is Gaurav Jagwani's singer-songwriter debut album. It takes you on a journey by the beaches in Goa.